We make the biggest shaving brush in the world and has been proved by Guinness World Record on 20th July 2007 !!! Made of 100% nature badger hair meterial, the hair is very straight and forceful, mean time we promise the sufficiency of the badger hair, as we weigh the weight of hair for every brush by balance, very accurate. 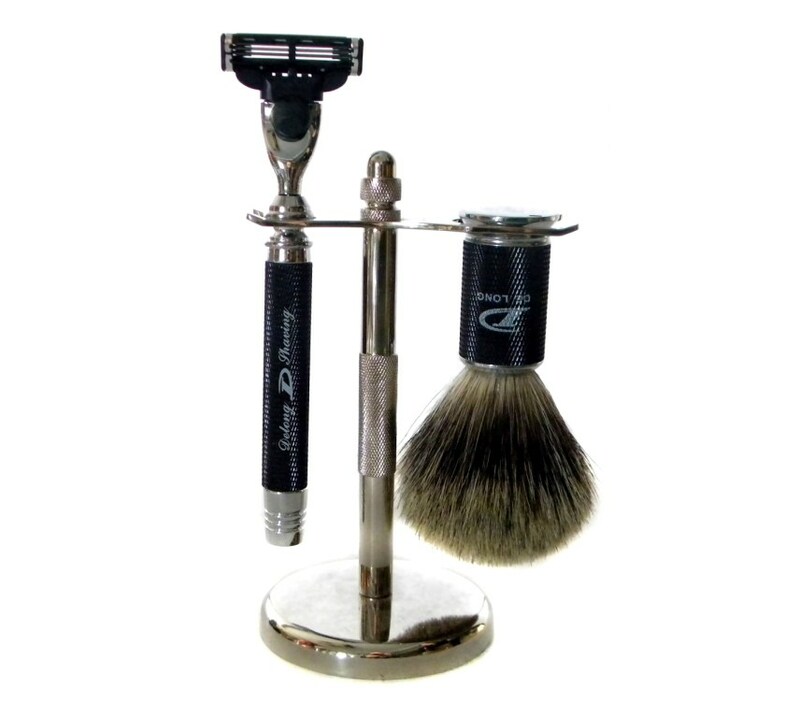 This brush is more suitable for mass consumption, is our best-selling products comparatively. 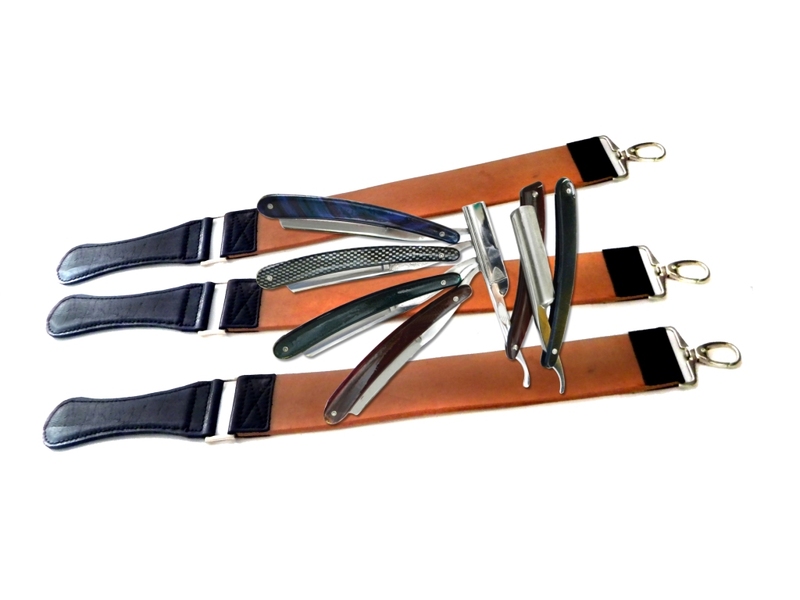 We also have many dfferent handles with different meterial like metal, wood, high-grade resin for you to choose. 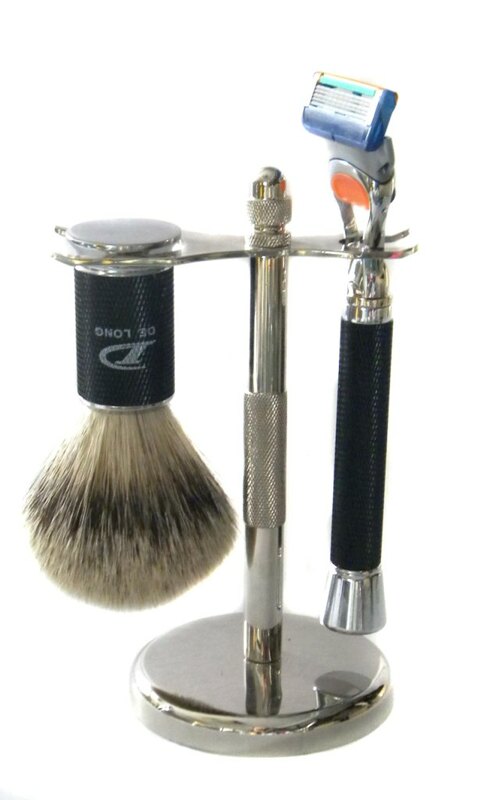 Our top-grade razor which is compatible with triple balde. 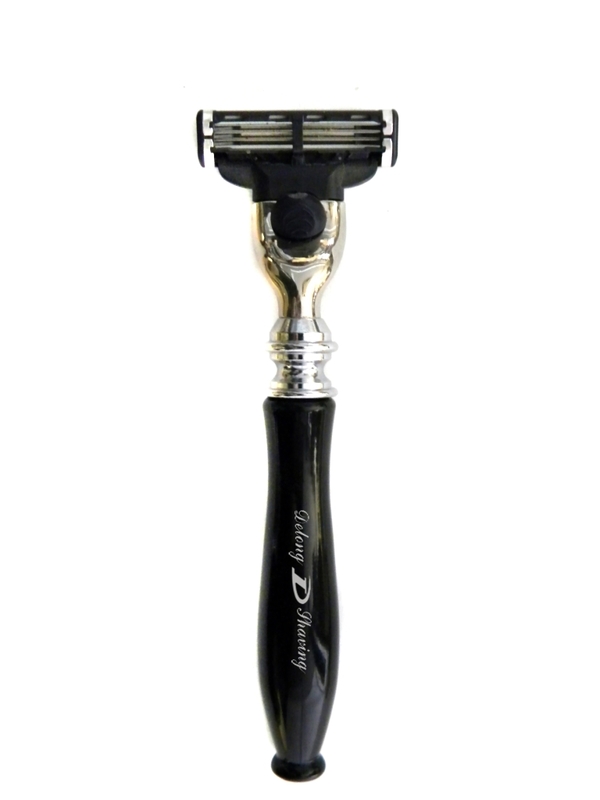 We make it with Net Aluminium Alloy Handle, in order to increase the handle's weight and texture, meantime the net structure make you hold the handle more steadily when you are shaving, but will not fall from your hand easily. 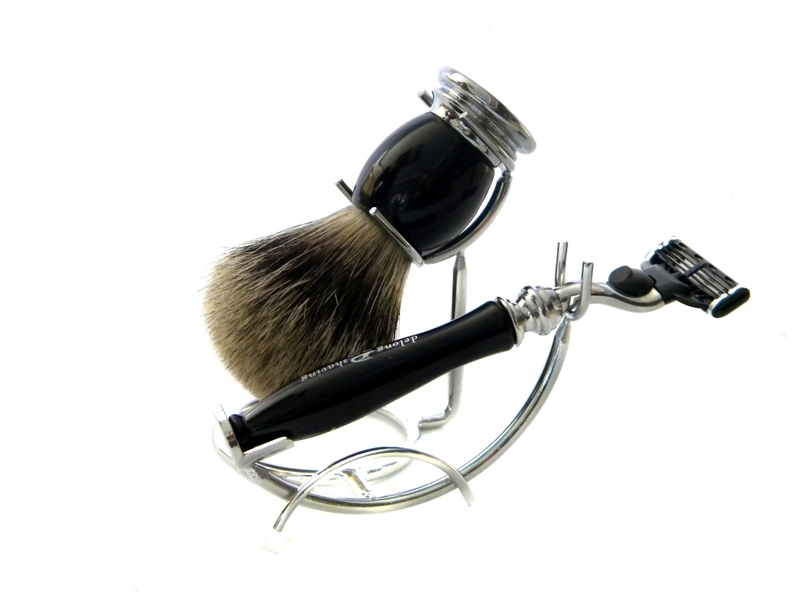 Hold the brush and razor very well and steadily, durable and enduring. We have gift box made of hardboard with different color, which looks very top-grade.